Derek Hawthorne and Shannon O’Reilly are agents of the Red Room, an ultra-secret spy agency dedicated to keeping the world in the dark about the danger (and the power) of the supernatural. 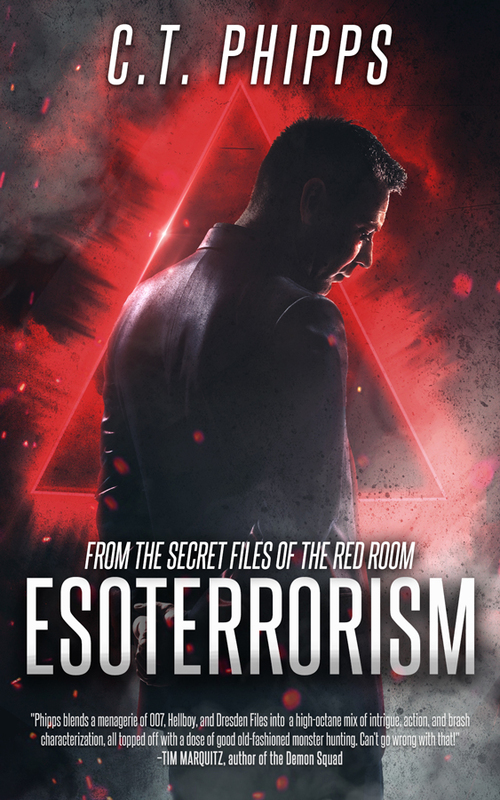 Part of a global conspiracy called the House (who make the Illuminati look entirely trivial), the Red Room is kind of a combination of Torchwood and S.H.I.E.L.D., while Derek is equal parts Jack Bauer and James Bond. As a result, much of Esoterrorism will seem familiar to genre fans, but it's mythology of the House and the strength of the characters that serve to distinguish C.T. Phipps from those influences. 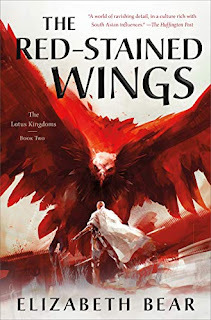 This is a fun, action-packed book with just as much blood and gore as sarcasm and sexual innuendo. The House is an organization with truly terrifying implications. It has existed since the days of Babylon, under the cover of the Freemasons, the Knights Templar, Project Blue Book, and even the FBI’s Domestic Terrorism Division. It's a family organization, one into which you are either born, or which your entire family joins with you. At its head is a secret, elite Committee that manages and manipulates those family connections to a deplorable degree as part of its internal conspiracy. As for their impact upon the outside world, as Derek learns at one point, they don't control the world, they just "control the people who control the world." Derek is your typical roguish hero who refuses to play by the rules. He's a good guy who understands the importance of protecting the world, but who questions the need to keep it ignorant. Shannon is his latest partner, a woman who has been assigned to him for complicated reasons, and who has equally complicated motives behind her allegiances. Phipps imbues them with the usual sarcastic banter and sexual tension you'd expect from the genre, but (thankfully) doesn't hinge the story on that tired old trope. They're supported by a diverse cast of characters, most notably Derek's sister (a fellow agent and witch) and her girlfriend (their gadget-loving 'Q'), who add a whole other layer of sarcasm and sexual tension. There's a lot going on here, which serves to keep the story moving forward. There are complicated family dynamics, global conspiracies, questionable motives, traitors, and terrorists. There are serious questions as to whether the end can ever truly justify the means, and some interesting discussions about faith and belief. 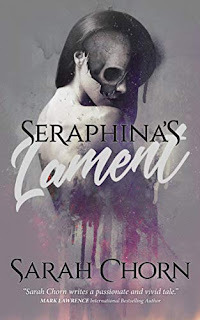 Phipps works hard to keep readers on their toes, teasing a question of loyalty throughout, and using it to feed a number of twists and turns in the plot. 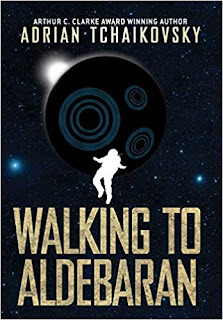 It's a fast-paced novel that accomplishes a lot of a very short time frame, but there's still substantial character development that bodes well for future installments. Esoterrorism is a testosterone fueled urban fantasy, the perfect novel for fans of who are tired of the paranormal romance trope, and who want to see more of the action and adventure element. It's big, it's frantic, it's violent, and it's very often funny as well. Hopefully Derek and Shannon will be back for further adventures, as we've just scratched the surface of this new world and its mythologies. Testosterone fueled - sounds like it would make for a good movie. What if there really was a group like that, controlling the leaders? Wonderful review! Thanks for taking the time to make it! And yeah, you nailed a lot of my influences. The House's scariest aspect to me wasn't that it controlled the world's leaders but the methods it used to control its own members (who were their children and loved ones). Definitely adding this to the list! Anyone who even mentions Torchwood in a review gets my attention. Thanks for the review!